Projects on restoring and rebuilding old residential buildings can be implemented if two thirds of owners of apartments in the buildings agree to move and resettle, according to a draft decree by the Ministry of Construction. 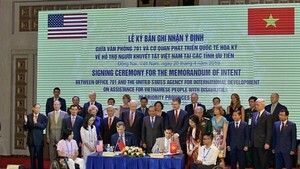 The draft decree followed problems created by a mass of projects on restoring old buildings in Ho Chi Minh City and Hanoi. According to the draft decree, residents will be allocated an area equivalent to 1.3 times the size of their old apartment, if they stay at the restored buildings; and they will be allocated an area equivalent to 1.5 times the size of their old apartment, if they move to resettlement buildings. They will have to pay for any difference beyond that space and the difference will be calculated based on the market price. 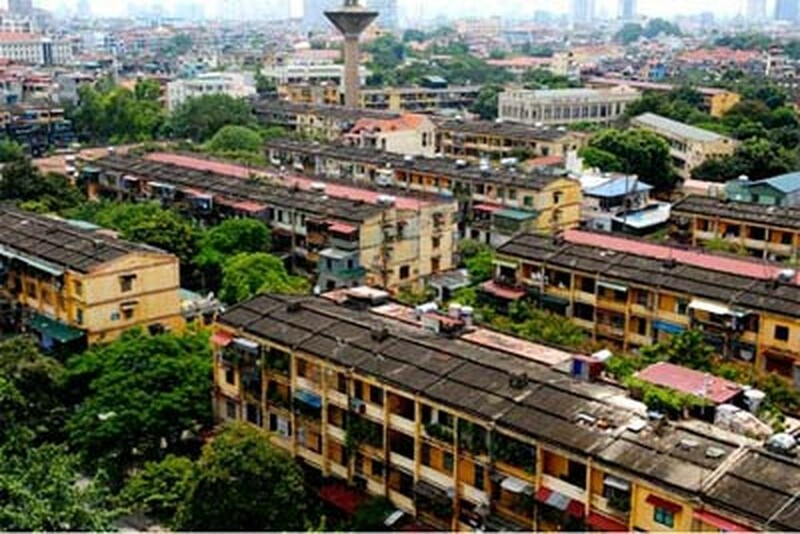 Hanoi currently has 23 deteriorating buildings and many old ones.